Each year, the Health and Safety Authority publish a report concerning the number and type of workplace injuries that occur in Ireland. Although they are quick to point out that the total number of fatalities (2009/10 – 35) and injuries (2090/10 – 6,707) that are reported as occurring in the workplace is declining, they are also prepared to acknowledge that this is mostly due to the shift away from the more hazardous occupations of agriculture and construction into a more service-orientated economy. 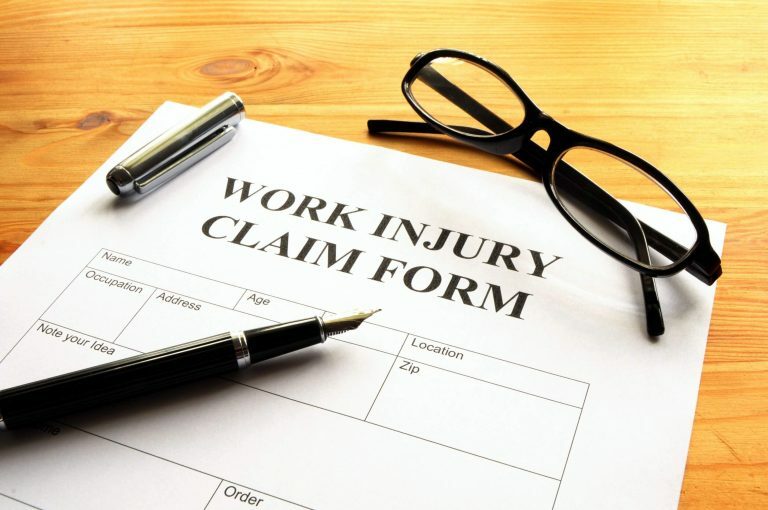 A work-related accident compensation claim can result from any of these factors, and whenever you suffer an accident at the workplace, your primary concern should be that of your health. Many companies will have first aid provisions on site or, where your accident is of a serious nature, will call an ambulance to attend you. Whatever injuries you sustain, and no matter how slight you believe them to be, your work-related accident compensation claim needs to be supported by your medical records and the relevant entry in your employer?s “Accident Report Book”. So it is always in your best interests to seek a precautionary medical examination before making a work-related accident compensation claim. The most serious injuries lead to workplace fatalities and most frequently happen on construction sites and in the farming industry. However, there are thousands of accidents occurring every year due to negligent employers – varying from the most common trips, slips and falls to those which develop over a period of time, such as repetitive strain injuries, loss of hearing and bursitis. There are other workplace injuries which are not so tangible, yet are an employer?s responsibility to prevent. This would include illnesses due to victimisation, stress related diseases caused by bullying or an oppressive work load and accidents which are attributable to the victim being fatigued.